Monika Conway is an internationally experienced designer based in Auckland, New Zealand. Monika has previously worked in California at two of the world-leading design and innovation consultancies: BMW Designworks USA as Product and Transportation Designer and later at IDEO as lead Industrial Design Manager. She was an active facilitator of the IDEO / Stanford University based design and innovation education programmes. Monika has received numerous awards and patents for her work. Since returning to New Zealand, Monika established design studio – Chalk. She contributes her expertise to advise select clients while also working on personal research and design projects. She has served as an Advisory Board Member for Better By Design – the government led initiative whose purpose is to inspire and enable businesses to success by design. 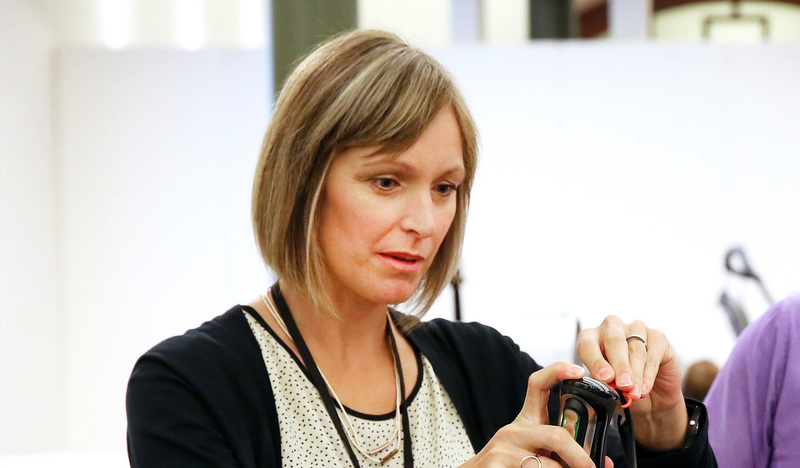 Monika has presented widely and recently participated as a judge for the New Zealand Best Design Awards and the Australian Good Design Awards.